Looks Good from the Back: WANTY: Grey Booties HALP. I KNOW. I know. I don't know. Which one? Which color? They're all about the same price point. They're all real damn cute. Help me, please? Love the Basel perf pair (which should be ok with skintone socks?! ), and the Sam Eldelmans. I prefer the look of the first pair, but agree that the second would likely go with more. I like the very last one, with the dark slate color. 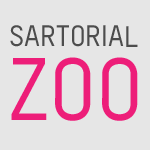 I think it would work well with a range of outfits. I bought these in gray last year and just adore them. Limited sizes available in gray at 6pm.com, and in brown at zappos. These in mushroom. I tried the grey - it isn't grey it's brown. I love the Bashinas, the Basels and the dark last ones. So spensive for nice shoes though isn't it? I would love some like this but don't think they are in my budget right now. 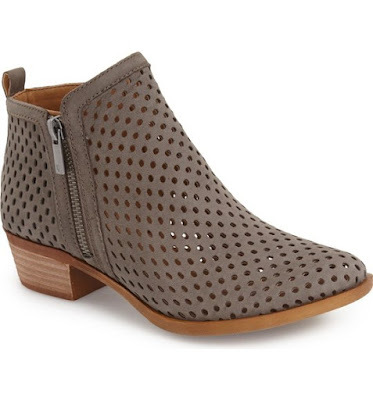 I don't know about this perforated trend, it looks cute, but I'd hate to be limited by the weather to wear them. It rains here half the winter, so they would be sitting in my closet. I'd go with the Pettys. 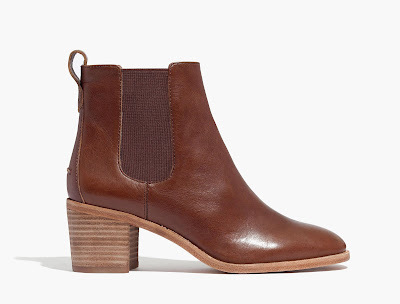 This will NOT help at all, but I own the Edelman boots and a nearly identical Lucky Brand pair and I wear them all the time. Also, I wear short beige socks with perforated boots and you can't see them. Boots with bare feet seem icky to me. 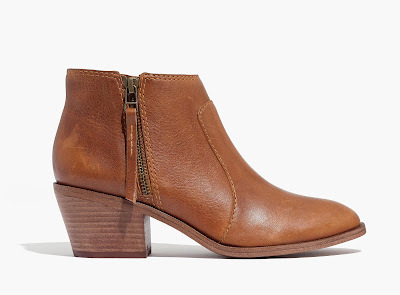 I think that the Lucky brand boots might be slightly more comfortable(?) 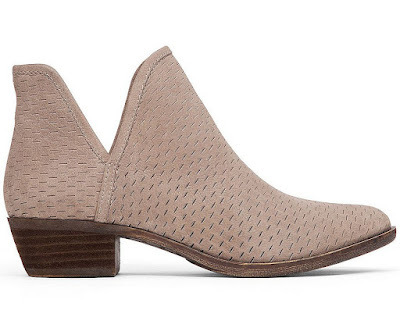 And I would buy those taupe Bashina in a hot second. 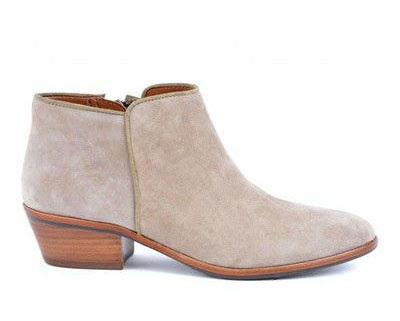 I have the Petty boot in two colors and have wanted them in grey for ages. I wish they had some sort of two for one deal so I could buy them in even more colors. The SE Petty's are awesome! I have the Putty and just bought Black leather... love love love. 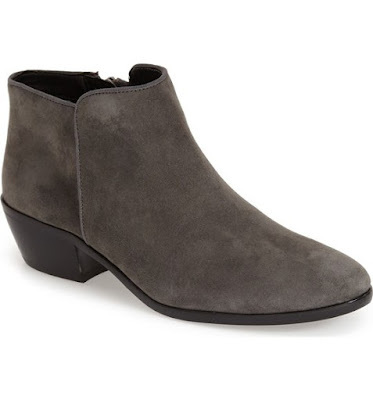 Sam Edelman boots in slate grey - they are perfect and super versatile!